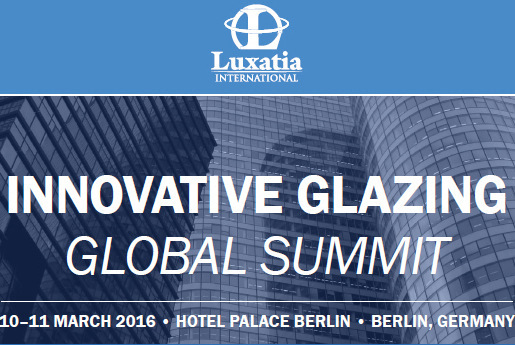 Innovative Glazing Global Summit that will take place on 10-11 March 2016 in Berlin, Germany. This summit is designed to enable participants to learn about the latest innovative glazing solutions, sustainability, future trends & technological developments within the architecture, glass manufacturing, automotive, plastics and chemical industries. Gennady’s case study talk on “Sustainable Design in glass” will feature his past & current projects, trends and challenges in glass design.